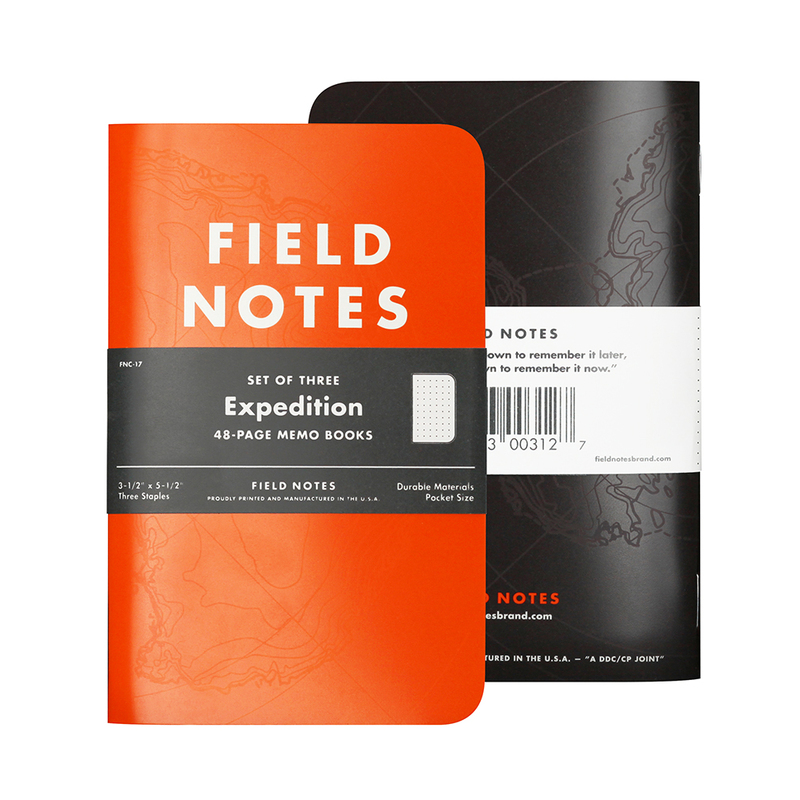 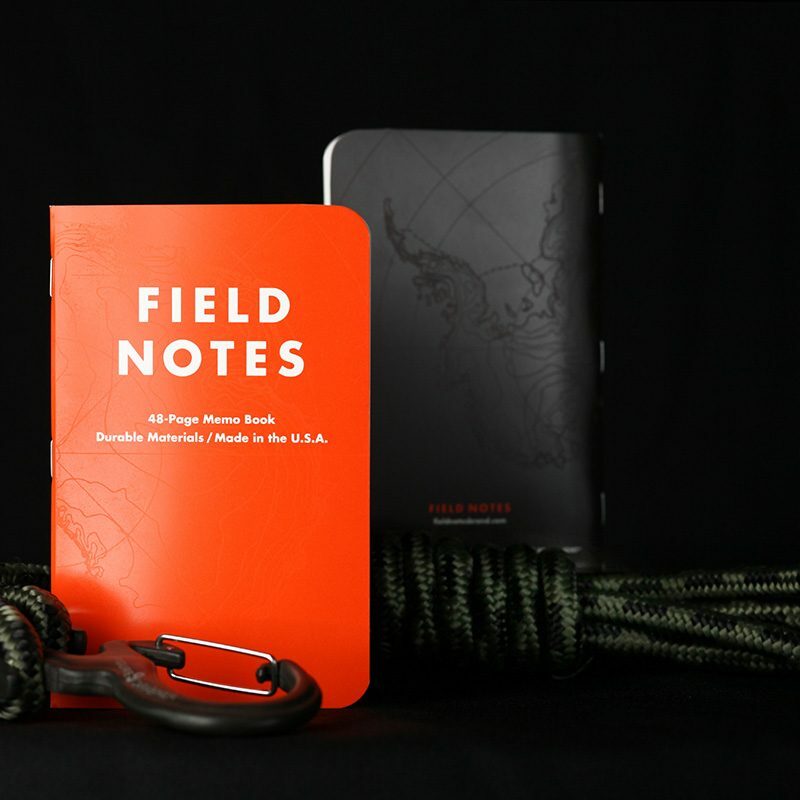 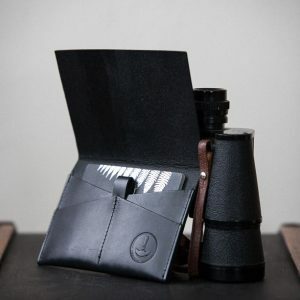 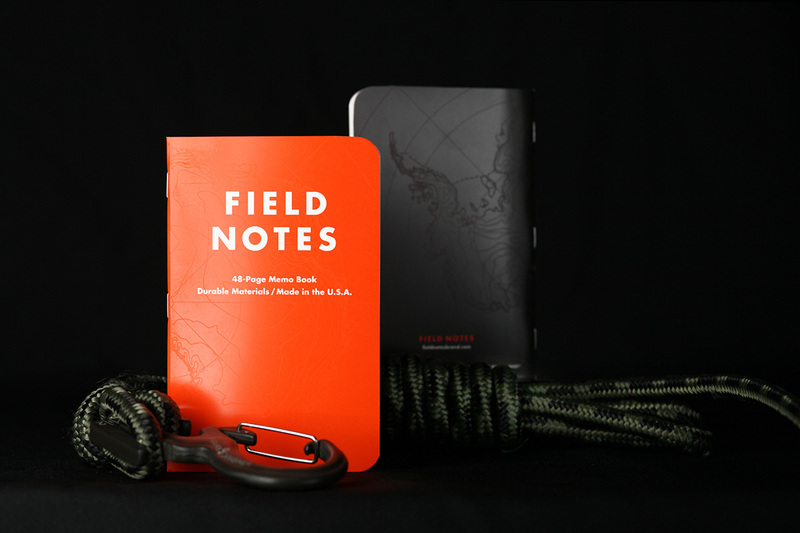 From Field Notes: Hi-visibility “Antarctic Survey Orange” front cover and “Polar Night Black” back cover, with a subtle varnish effect featuring a topographic map of Antarctica. 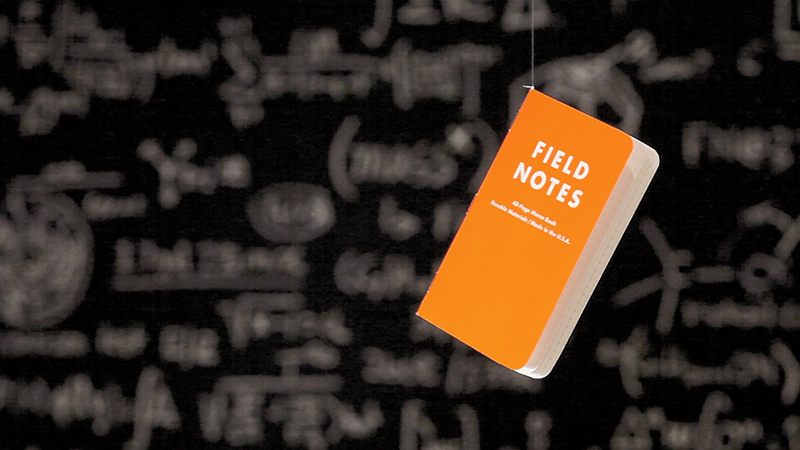 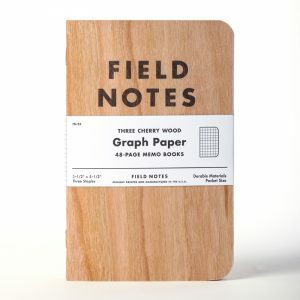 The body pages feature our popular ‘dot grid’ graph paper, printed in light gray. 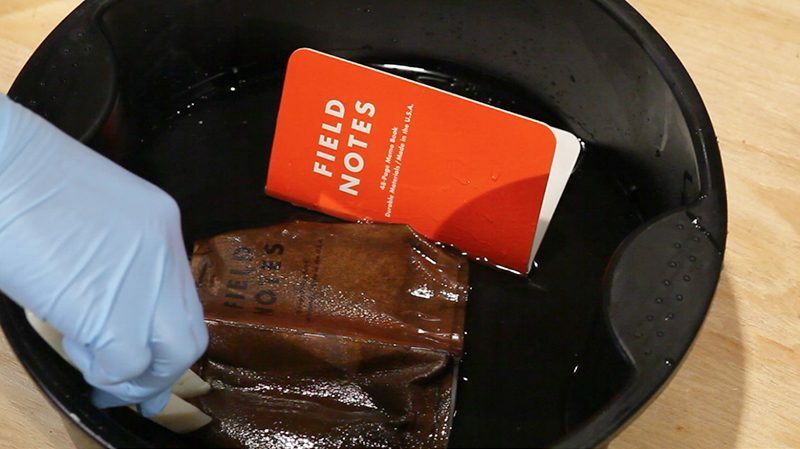 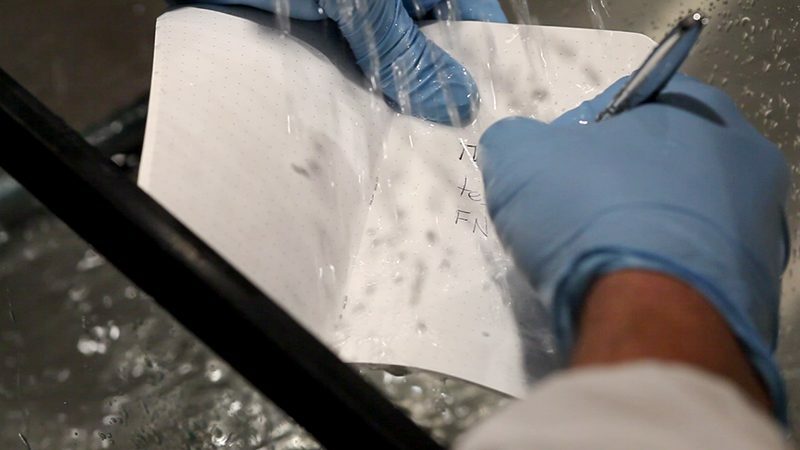 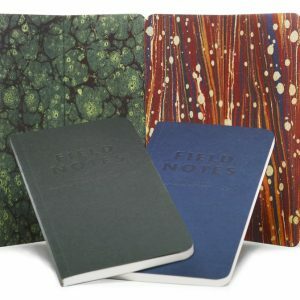 Note: Synthetic paper is nonporous and doesn’t absorb ink like our conventional papers. 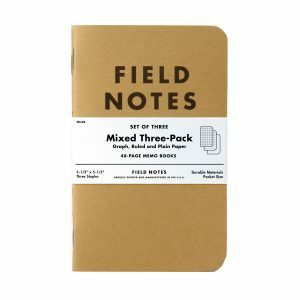 here are some tips about pens and pencils to use with these books.